A consulting WordPress theme is more than just a template that shares information about your consulting services. When chosen carefully, your theme will work for you to help you grow your client base and reassure potential clients you have the skills and knowledge they need. Aside from helping you establish credibility, it will also allow you to build your brand and make your services known far and wide. Sure, consulting is a vague term, and a consultant can come from pretty much any type of industry, but all consultants are similar in that they need to show some of their past works, past clients, and contact information. Reservation forms are nice as well, along with responsive elements for connecting with people who are only using their mobile devices. 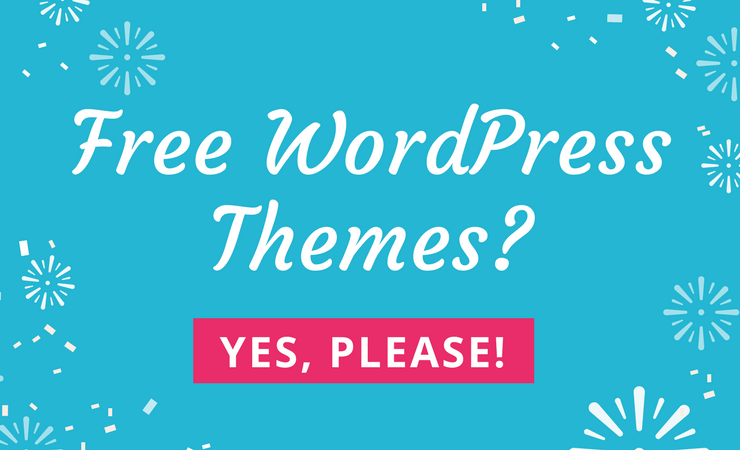 There are many theme marketplaces with plenty of themes available so it can be difficult knowing where to look for a theme. If you’re looking for the best consulting WordPress themes on the market, you’ve come to the right place, because we’ve put together a list of the ultimate options. Sure, you could look around the internet and try to sift through the thousands of options out there, but we did the work for you, allowing you to sit back and go through only a few of them on one page. Without further ado, keep reading to check out the best of the best in terms of consulting themes. 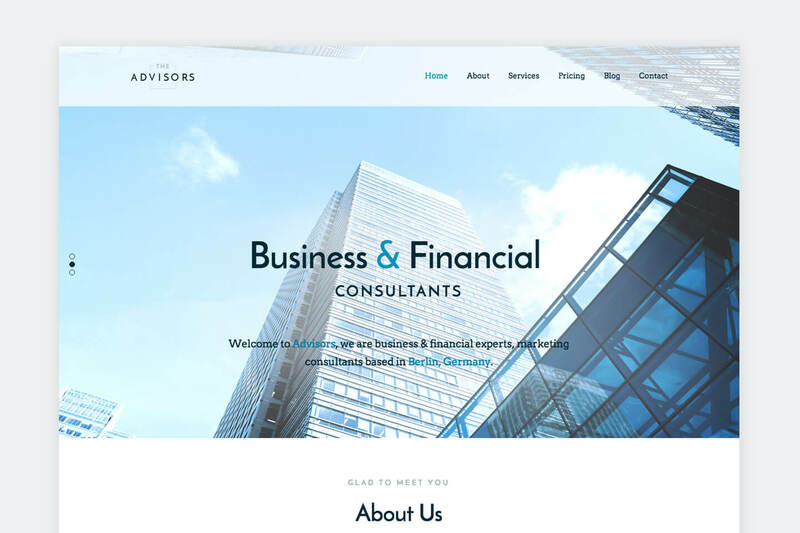 The Advisors is a WordPress template designed for any business, corporate or agency website. It comes packed with lots of features and functionalities that will make your website stand out from the crowd. This template is a demo of our massive multipurpose theme – The Core, thus The Advisors has all the features The Core does. 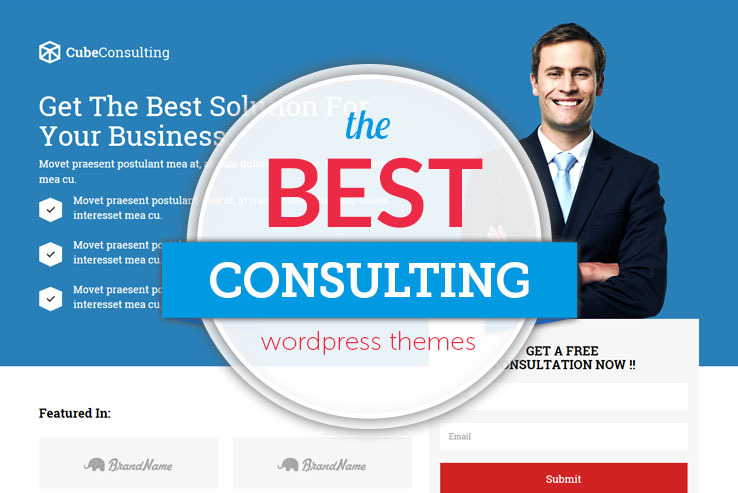 The Consulting Agency WordPress theme comes from the folks at Template Monster and it provides a beautiful and modern look into what a consultant’s website should be. The responsive design looks great on a mobile device, and it features a wonderful slider area with overlaying buttons and text for sending people to your most important booking or informational pages. The backend has various options for editing the content you see on the frontend. You can quickly upload a logo or change the sidebar position. Custom post types and post formats are some of the more powerful parts of the Consulting Agency theme since they help you add pages for audio, video, galleries, and more. Consulting Agency is completely multilingual and ready to be translated into any language. The theme comes with over 80 shortcodes, which is ideal for adding buttons, columns, and tabs, all without the need for HTML or CSS. The theme also includes a filterable portfolio for sharing your past work and over 600 Google Fonts for branding. Finally, the custom widgets work nicely for implementing anything from social buttons to comment areas. 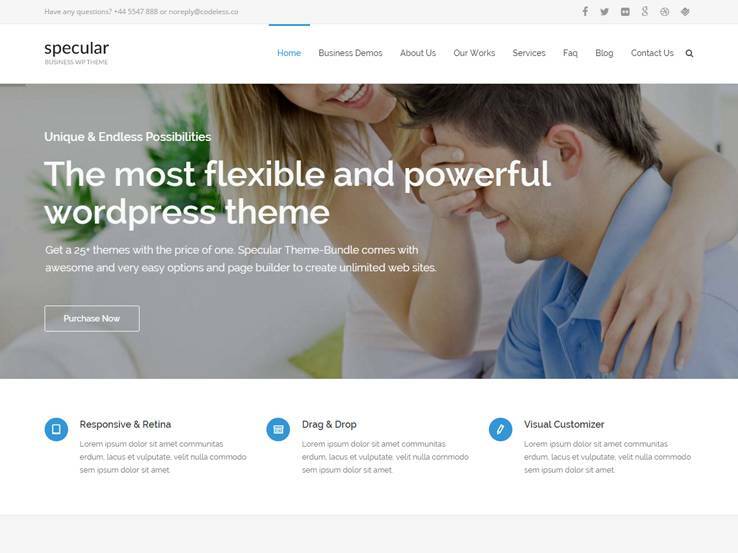 Consider the Specular theme if you’re interested in a responsive and multipurpose theme that works for various industries. This is one of the top options for consultants because it has a few layouts suitable for businesses, agencies, shops, medicine, magazines, and restaurants. So, if you’re a consultant in the medicine field, you can actually make your site cater towards that niche. The Specular theme saves you quite a bit of time during the development process since it has layouts for pages like portfolios and galleries. Over 24 demos come are included, allowing you to test them and see exactly which one works for your consulting business. The online template builder is a standout feature because you can drag and drop elements and make your own template if one of the included ones don’t work. Specular provides a beautiful blog, which helps you improve search engine rankings and displays content to your clients. The codeless slider looks stunning at the top of your site, and you can use it to share information about your company or convince people to give you a call. 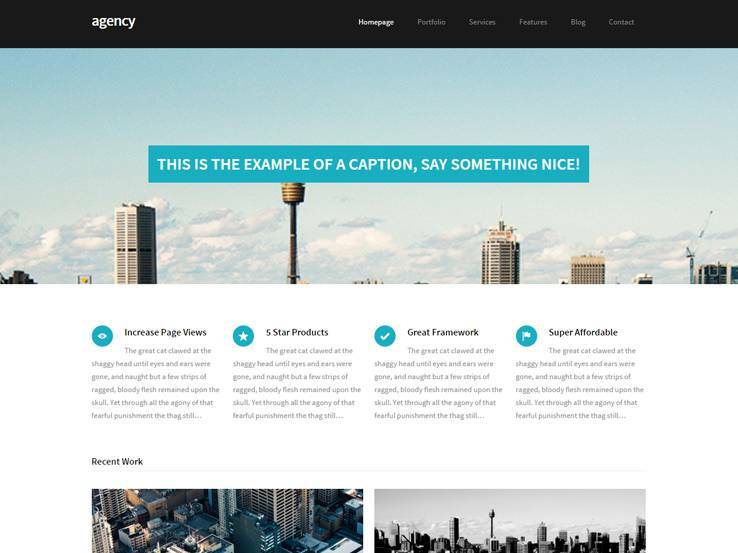 The Agency Pro theme comes from StudioPress, which means that it runs on the Genesis Framework. Genesis helps you maintain your website changes since you don’t have to worry about losing anything if you plan on changing themes. Agency Pro is primarily for design agencies and freelancers, but it has the unique ability to work perfectly for consultants, even those outside of the design industry. Four color styles are included with your purchase, allowing you to incorporate your own brand. You can use the custom header option to upload your own logo. Agency Pro includes six layout options, which is ideal for adding some variety to your website. Custom background is a nice bonus and custom menus make navigating your site easy. 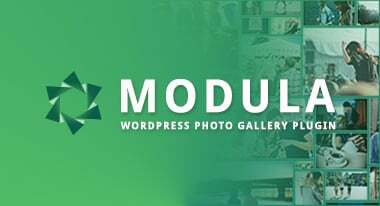 Featured images add some visual aspects to your online presence, while the theme options are organized nicely in the WordPress dashboard. Along with mobile responsiveness and a beautiful email sign up form, the Agency Pro theme is a viable solution for all consultants. 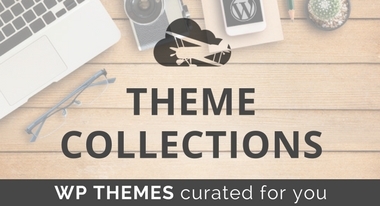 The Business Theme from MyThemeShop is unique for consultants because it works perfectly with the WooCommerce plugin. This means that you can start selling merchandise or digital books through your consulting website. Many consultants are public speakers, so this is a great way to build up your image. The fully responsive layout looks great no matter which device your visitors are using, while completely customizable layouts are ideal for both beginners and advanced users alike. Two awesome pages come along with your purchase: portfolio and contact pages. These are easy to manipulate since they are the most important pages for any consultant. Business is designed to increase customer engagement and it features over 500 FontAwesome icons. Unlimited color options help with standing out from the crowd as well as the unlimited backgrounds. The Business offers mega menu compatibility because many consultants are in need of lots of pages on their websites. Keep in mind that you receive an animated mobile menu which only shows up when customers click on it. This is a wonderful feature for clearing out the clutter on the mobile interface. The Nimble Theme comes from Elegant Themes and it’s a big and bold platform for grabbing the attention right when people land on the site. Five unique colors are included with the Nimble Theme allowing you to incorporate your branding and make it easy to stand out from the crowd. Complete localization is also provided, which allows you to translate your website into any other language and reach out to an international audience. 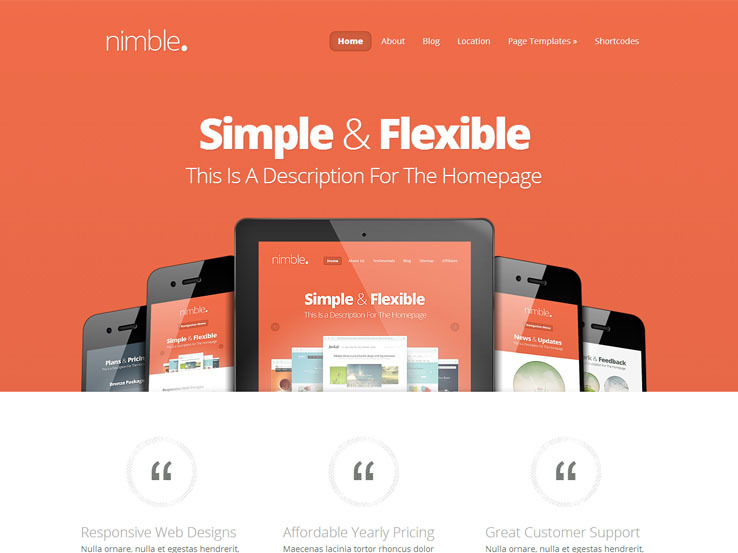 The Nimble Theme offers a beautiful responsive design, which works well for both tablets and phones. The shortcodes allow less technical users to create buttons and columns within seconds. They also speed up the design process for advanced users. The page templates allow you to add anything from galleries to contact pages. An entire blog is included with the Nimble Theme, which is nice for improving search engine rankings. However, our favorite part of the Nimble Theme is the slider, because it has beautiful bold text and buttons for sending people to other, more important pages. 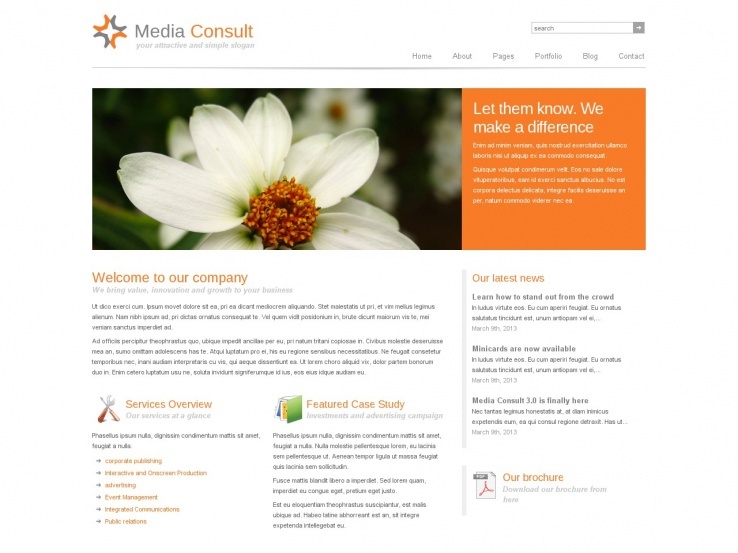 The Media Consult theme is a wonderful choice as well considering it has a primary design made just for businesses. It comes with eight beautiful skins to choose from, along with an unlimited amount of portfolios for showing off your past work to potential clients. 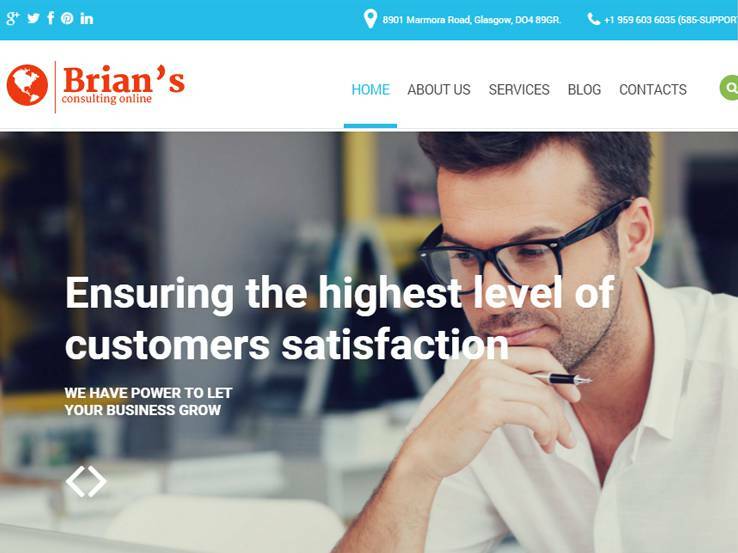 A news section is a great way to connect with your current customers and fully responsive nature of the theme is just what you need for people to view it on mobile devices. The Media Consult theme is rather simple, with lots of white space and a small slider at the top. This is part of the professionalism of the theme. Several page templates are included, such as portfolios, galleries, services, and tables. A fully functional blog is packaged into the Media Consult theme so you can easily share valuable content with your followers. The contact page is easy to manipulate, while the search module adds a great way for users to find exactly what they want when browsing through your site. Consider the Worker WordPress theme if you’d like to implement a theme from the folks at Tesla Themes. 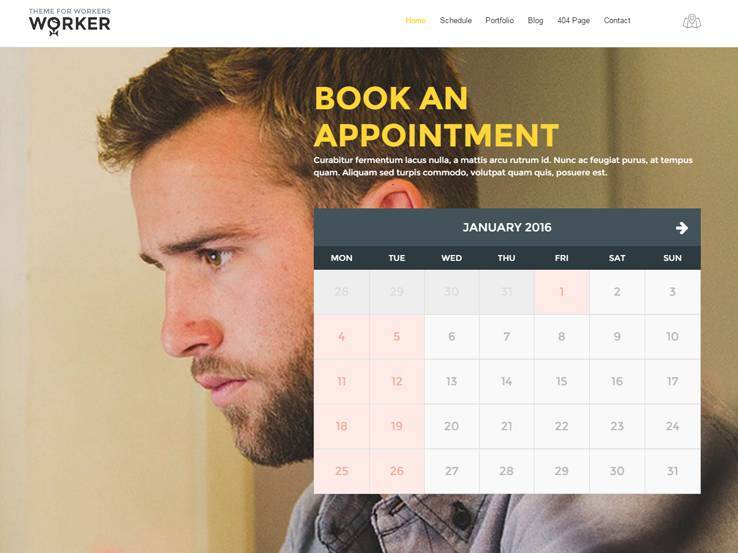 They do great work on their themes, and this one is particularly useful since it has a wonderful booking module, which is something that all consultants should have. It basically reveals a large calendar that people can click through. Then they choose the date they want and schedule a meeting or a consultation. The appointment calendar comes as a widget and shortcode, allowing you to place it in the sidebar or your pages. The Worker theme is completely responsive for viewing on mobile devices. The backend interface is designed to help you quickly manage your appointments, while customers can also go into their profile and manage their own appointments. Scheduling functionality is compatible with Google Calendar and you can send out customized emails to customers when they are being scheduled for an appointment. Color customization is available through the Worker theme, and translation features allow you to reach out to more international audiences. As you can see, the majority of the theme is focused on bringing in new bookings, so if that’s your style, go for it. The Converio WordPress theme is a viable choice for just about all consultants because it includes a beautiful responsive framework and tons of pages to customize. Overall, the layout is designed to look professional, but you can change things around to help out your own company and manipulate certain elements to ensure that your brand is represented well. 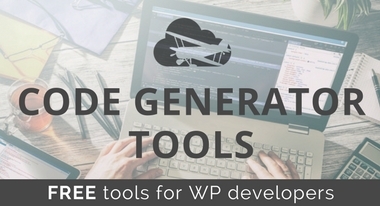 The powerful set of shortcodes provides options for quickly implementing buttons and columns, all without touching a line of code on the backend. Without shortcodes, you’d have to hire a developer to code them for you but thanks to shortcodes, even beginners can quickly add them anywhere on the site. The advanced headers on the theme allow you to create mega menus and the live customizer is ideal for customizing your colors and fonts and seeing the changes as you make them. The Converio theme has two custom sliders, both of which are built just for the theme. These can be used to implement various calls to action that send people to your booking form or you can use them to creatively present your portfolio or services. 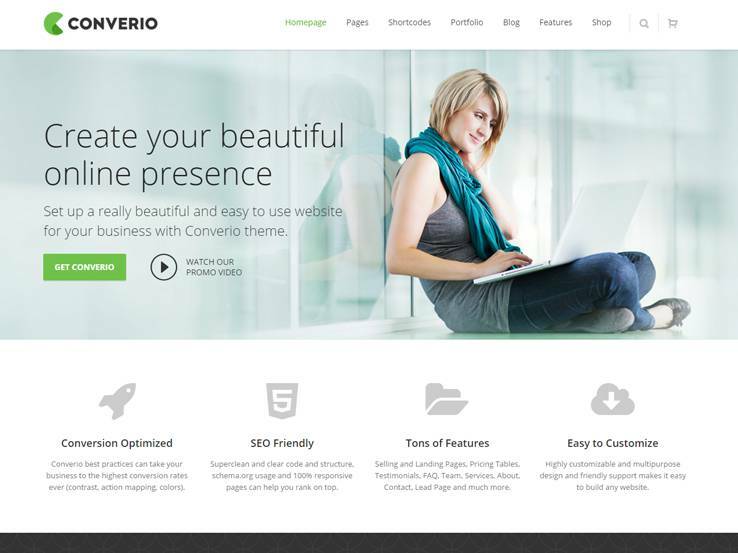 Overall, the Converio WordPress theme is one of our favorites for consultants, so give it a try today. We like the Azoom WordPress theme for consultants because it takes most of the guesswork out of building a website and it helps out with presenting your company in a professional manner. The one-click install button is ideal for getting your site up and running as quickly as possible. The one-click install is for more than just the beginners out there since it allows advanced users who need to launch their website quickly. The Azoom WordPress theme includes a drag-and-drop editor, which allows you to work on your site’s design without touching a single line of code. Simply drag an element, such as a button, over to a module on the homepage, and see the results right before your eyes. An animation builder is provided as well, along with WooCommerce integration, which is perfect if you’d like to start selling items, whether digital or physical. You can choose between four theme styles which help you incorporate your own brand, while the HD help videos that come along with the theme are great for when you get stuck on a design problem. The Curvy Slider has cool animations, a responsive layout, and various tools for customizing the content. You could feature a series of banners, while also implementing call-to-action buttons. The form builder allows you to create a beautiful form to keep in touch with your customers. The grid layout works nicely for a portfolio or image gallery. 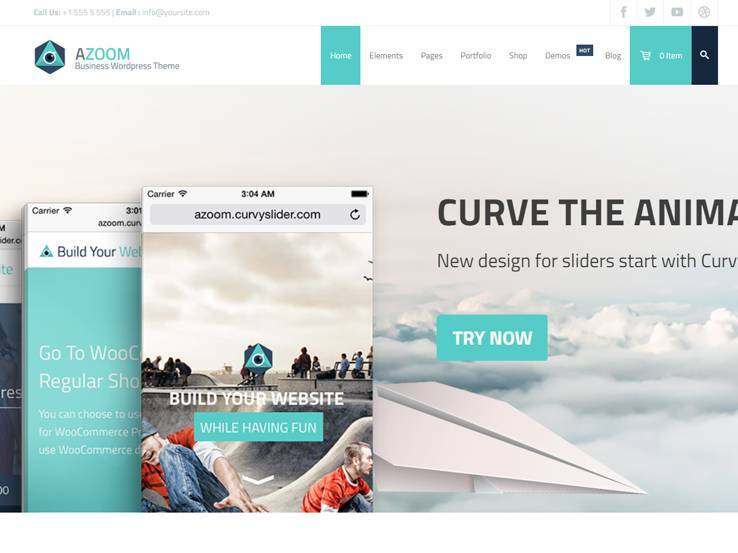 Along with a full-width slider area, a background image, parallax features, and more, the Azoom WordPress theme is definitely a theme to keep your eye on. Check out the Consulting Co WordPress theme if you’re interested in a colorful, yet professional design for consultants. 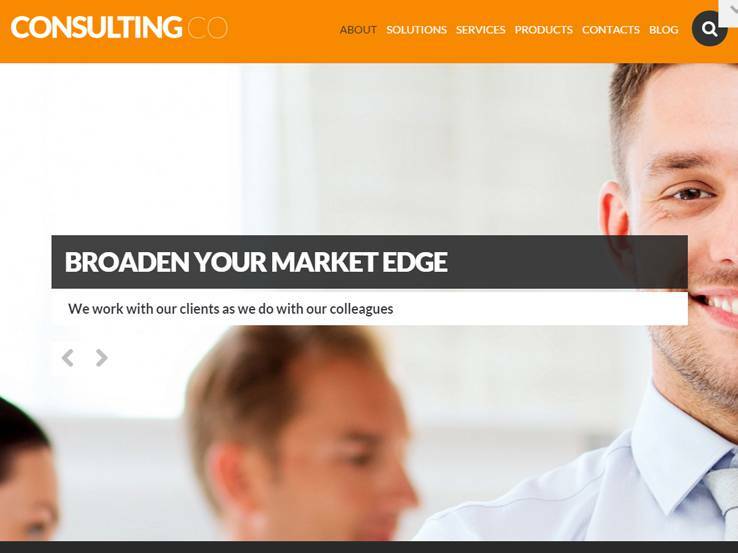 The Consulting Co theme provides a responsive layout which looks great even on mobile devices. The parallax scrolling is pretty darn cool, since it adds visual appeal to your website, while also drawing the attention to certain areas with buttons and calls to action. The slider sits towards the top of the homepage, and it supports high-resolution images and overlaying text. Use it to show upcoming promotions or feature clients you have worked with in the past. An automatic updater is packaged into the Consulting Co WordPress theme, keeping your site safe and secure. Also, the widget-ready design works more like a drag and drop page builder than anything else. Along with all that, the theme includes several Google Fonts to customize your typography. The contact forms are beautiful and the online chat integration is a great way to grab potential clients and answer any of their questions on your website. Shortcodes are available to add buttons and tabs, while the sidebars allow you to list your recent posts, show your social media icons, and more. Along with a blog, FAQ, portfolio, and testimonials, the Consulting Co WordPress theme packs quite the punch for such a lightweight solution. 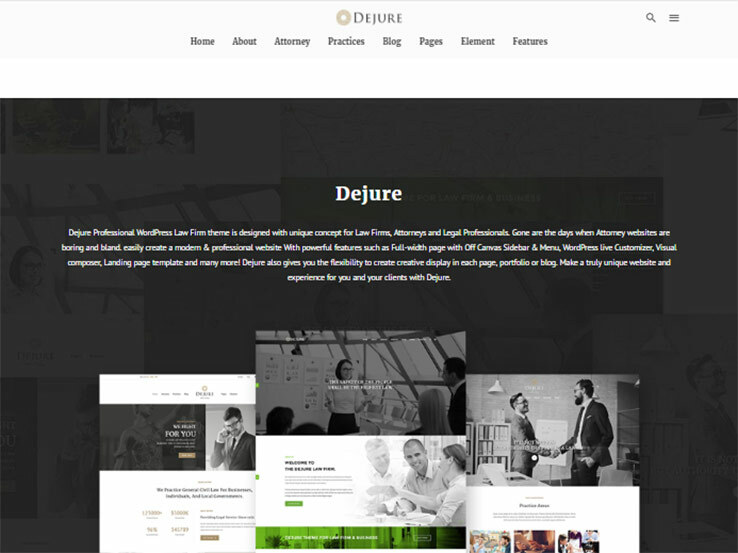 The Dejure WordPress theme is a strong contender for anyone in need of a consulting theme. First of all, it provides a completely responsive layout which, as we know, is far more important to Google than tons of backlinks. Additionally, the theme has a drag-and-drop visual composer, which allows you to easily add various elements to your pages without touching a single line of code. 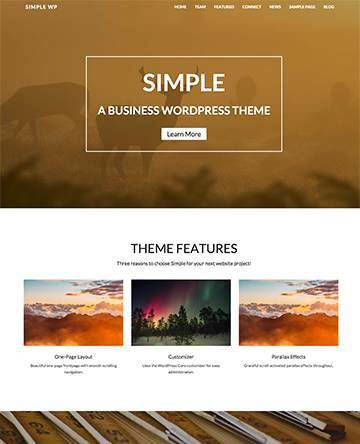 Several responsive sliders are included with the Dejure theme, which gives you a chance to connect with customers and showcase all of your services. As a consultant, you can use them to discuss prices or to include a call to action which leads visitors to your booking form. The theme includes various post types to add variety throughout your blog and website. One of the post types is all about displaying your portfolio in an organized fashion. If you have past work that can get you potential clients, it’s all shown in a beautiful gallery with imagery and text. The blog is useful for showing your industry knowledge, while the testimonials are bound to improve your credibility with potential clients. 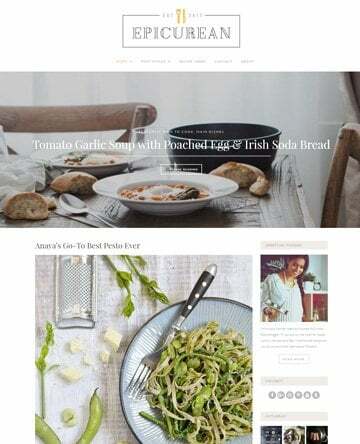 Along with a multi-header option and a blank template, the Dejure WordPress theme is one of those options you can’t pass up. 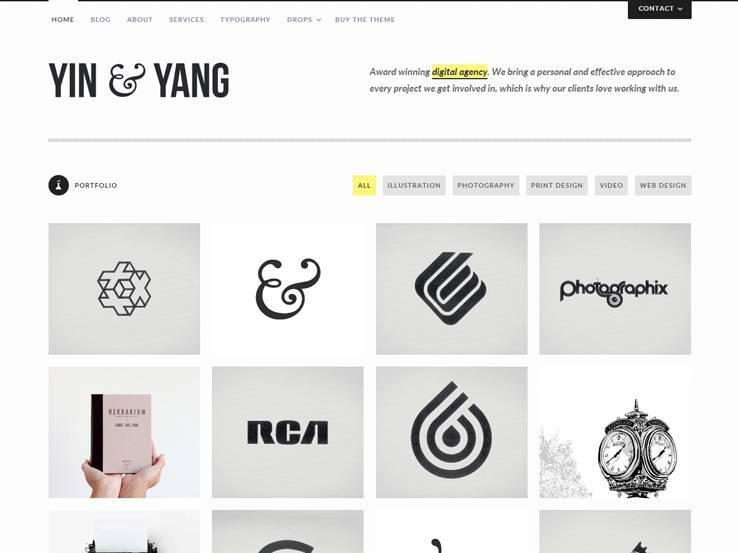 The Yin & Yang WordPress theme delivers an impressive set of features such as the modern and responsive design. This is a clean and creative portfolio theme that we would recommend to just about any type of consultant. The fully responsive layout provides a beautiful interface for those who are looking at your website on mobile devices. The theme also comes with excellent customer support which can be helpful if you get stuck during the setup process. 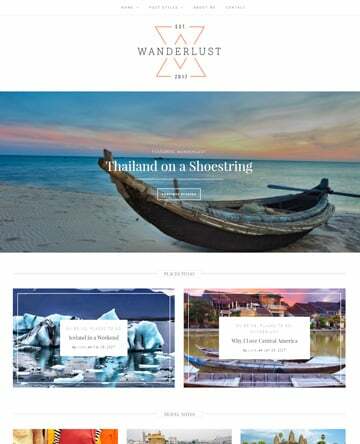 The theme also includes several unique animations and transitions which give you a chance to draw the attention of your visitors to certain pages. 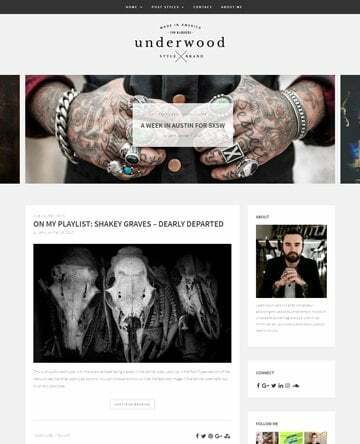 The overall user experience with the Yin & Yang WordPress theme is truly marvelous. The beautiful typography adds a touch of style to your content and the advanced theme options ensure that you can incorporate your brand effortlessly. Localization support helps you translate your website into any language. The theme also includes six widget areas for customizing your homepage and making it look organized. One of my favorite parts about the Yin & Yang WordPress theme is the filterable portfolio which helps you bring in more clients by allowing them to find your work that’s relevant to their project.